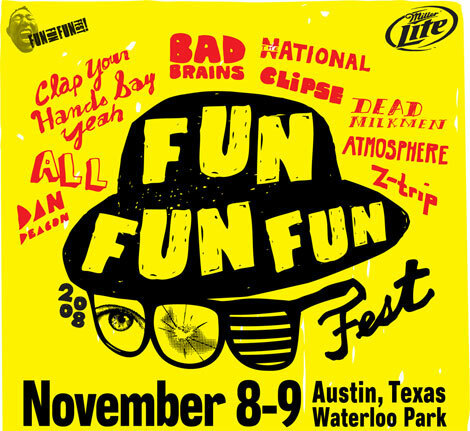 The Descendents will be headlining the 5th Fun Fun Fun Fest taking place November 5th through the 7th at Waterloo Park in Austin, Texas. 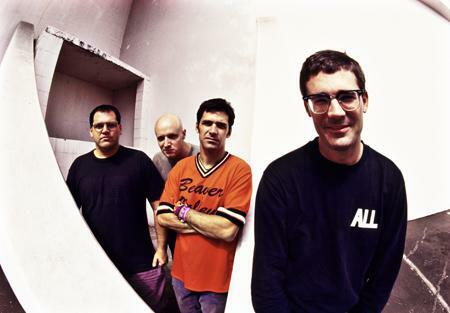 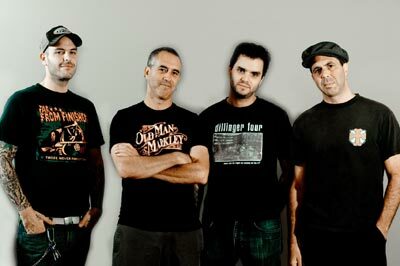 It will be Descendents’ first show as a full band in nearly a decade. 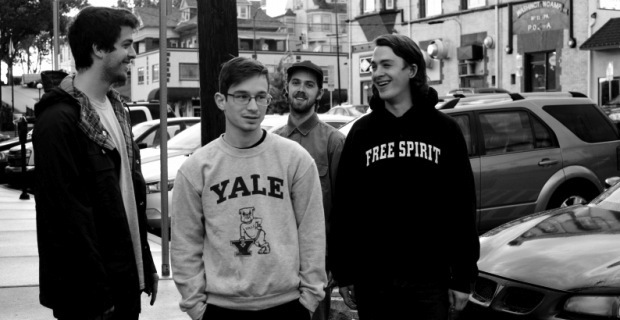 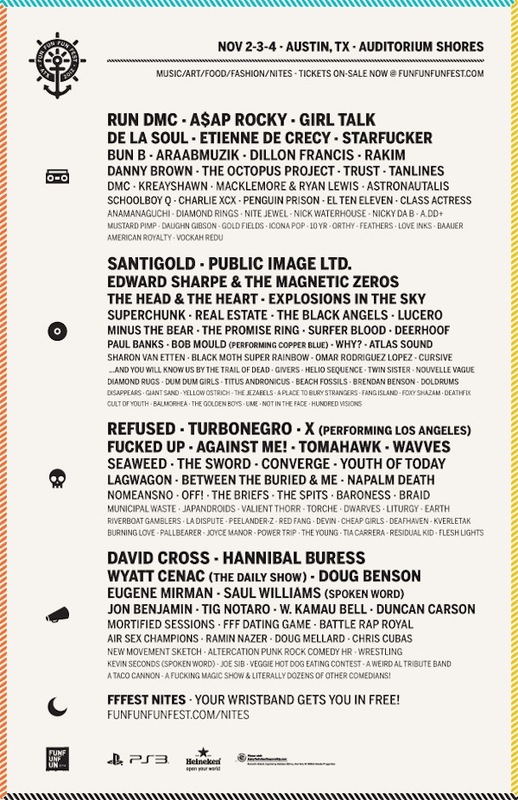 More information, artists on the bill and tour dates after the jump! 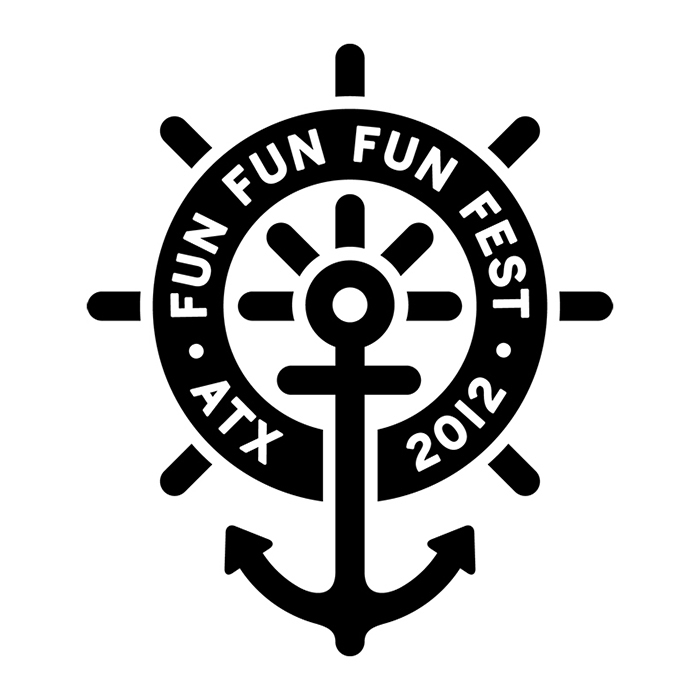 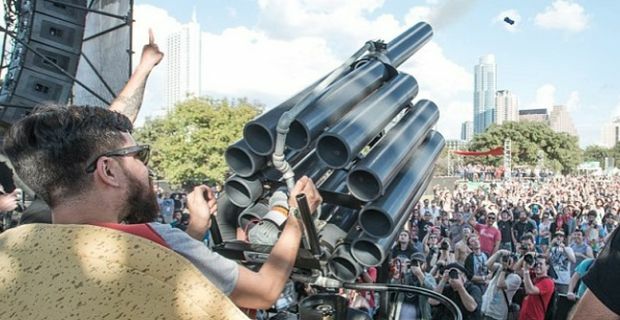 This year’s line-up for 2010’s Fun Fun Fun Fest in Austin can viewed after the jump.